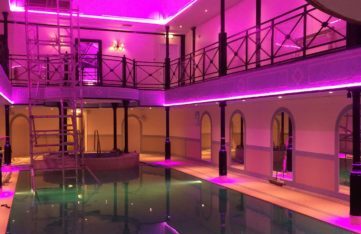 Part of The Hotel Collection, the Lygon Arms, has been in consultations with SaveMoneyCutCarbon to reduce its energy and water consumption. 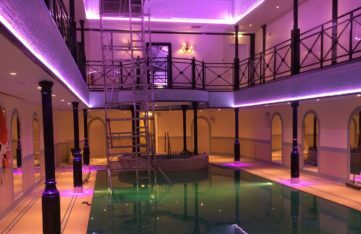 Our unique end-to-end service delivered bespoke proposals and a professional installation. Amongst the products from trusted brands installed were Neoperl tap aerators, a quick and simple retrofit solution for existing taps to reduce water flow, saving on water and gas bills. 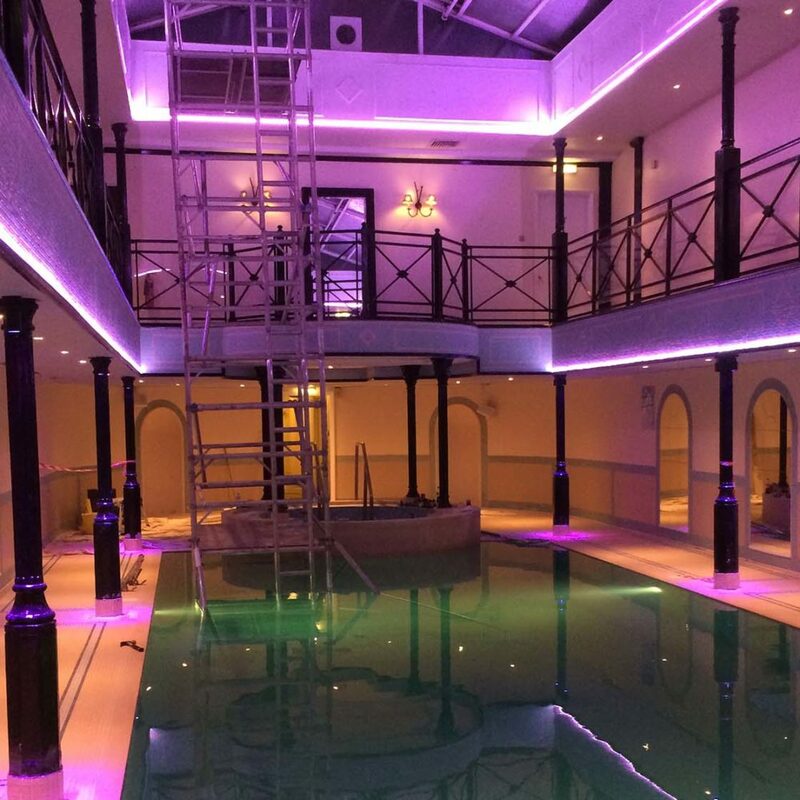 Elsewhere the Lygon Arms’ pool area required resistant IP rated lighting. 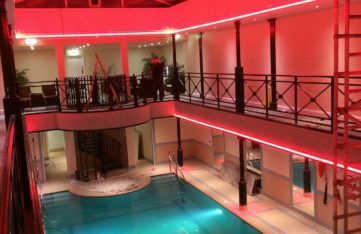 Our team specified and installed 2D LED Bulkheads above the pool for general lighting and RGB LED strip lighting around the perimeter. 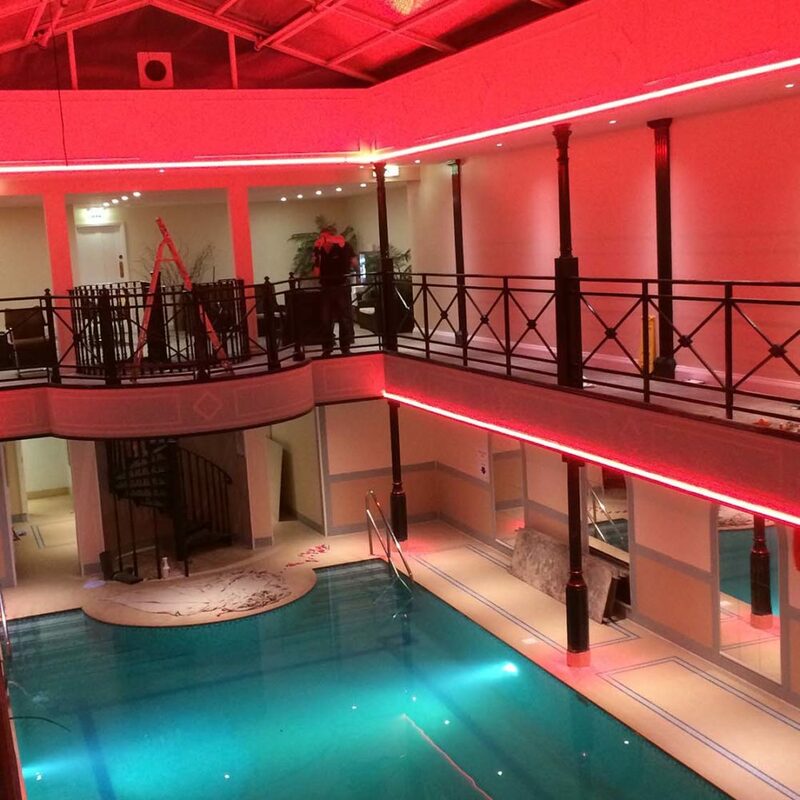 In combination these fittings provide a great mix of practical lighting and accent lighting for atmosphere. 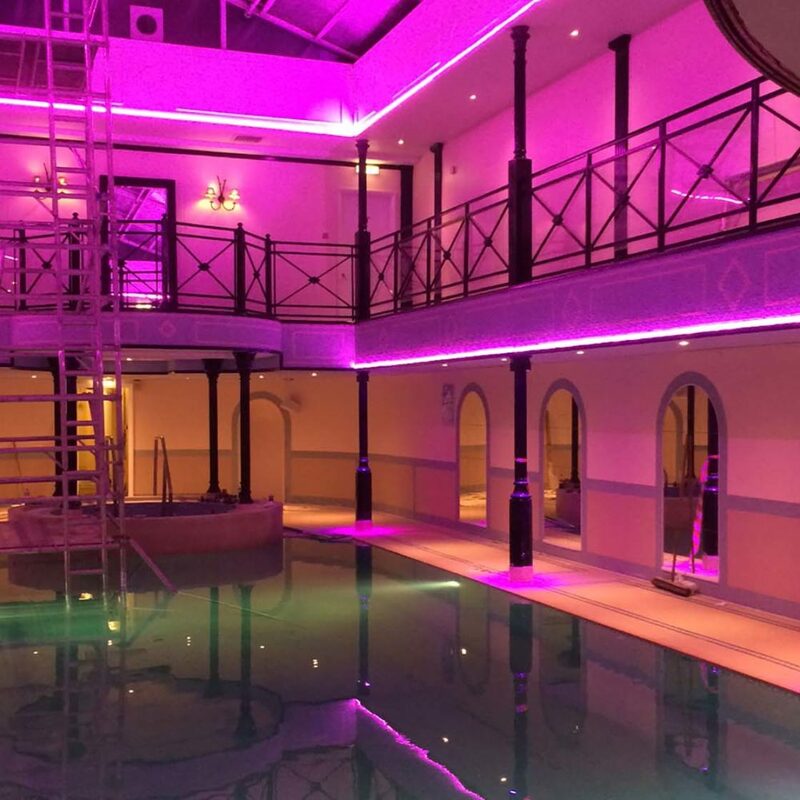 Our installations of LED products to date stand to save The Lygon Arms over £4,300 from their energy bills and 19 tonnes of carbon dioxide emissions per year.